Why Is Retinol So Important For Our Skins? The Pros and Cons of Retinol: In this article find out the truth: is retinol a super ingredient or not and read about retinol’s pros and cons. By Dr Alek Nikolic. 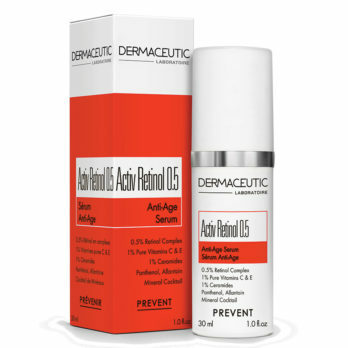 I recently started – for the last 6 weeks – using retinol (also known as vitamin A) on my skin and so far I am impressed with the results. Yes I know kind of unbelievable? Just started for the first time ever! I am involved in the cosmetic medical field giving advice on a daily basis to my patients on how to improve their skins and reduce the signs of ageing and I have to be honest and state that I have just started using this superstar ingredient for the first time ever. I have tried everything we offer as a treatment from chemical peels, IPL, fractional skin resurfacing, injectable treatments, etc. so I thought it was time to give the retinol a try. Let’s see why I say this, what the research has shown and what the pros and most importantly what the cons are of using a retinol based product and how we should incorporate retinol into our skin care regimes. How did researches find this all out? Well it was actually by accident. 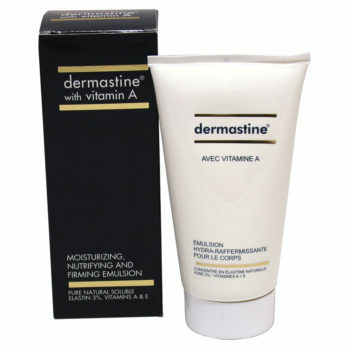 Vitamin A has been used for the treatment of acne for a long time and when it was used topically people noticed that their skins not only improved from an acne perspective but they also noticed beneficial ‘side effects’: they started looking younger. One of the biggest downsides of retinol from a consumer perspective is that it is a targeted treatment product and needs to be added in addition to ones cleanser, moisturiser, serum, etc. This all adds up and may become an expensive option for some people. The good news is that the side effects disappear when we stop using the retinol and if you follow my advice in how to introduce it into your skin regime the above side effects will be reduced to a minimum with maximum skin and anti-ageing benefits. 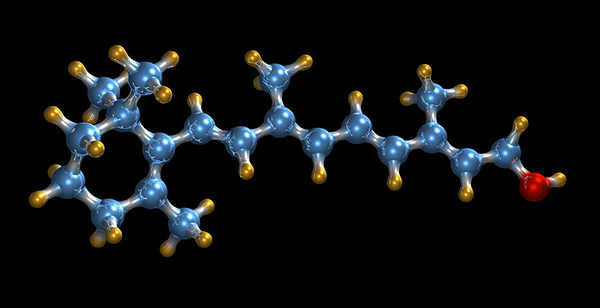 OK enough with the academic stuff and let’s rather look at how we should add retinol to our skin care regimes. The best way to start introducing retinol to our skin care regimes is slowly and intermittently first with low strength retinol (0.3%), then moving onto medium strength retinol (0.5%) and finally moving onto to higher strength retinols (1%). 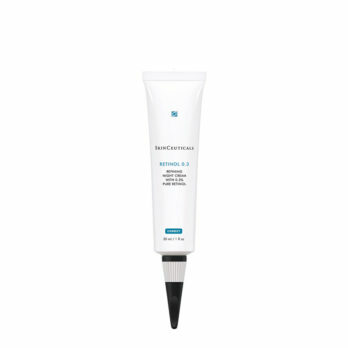 It is time to get the medium strength retinol (0.5%) and follow the same approach as in step 1. 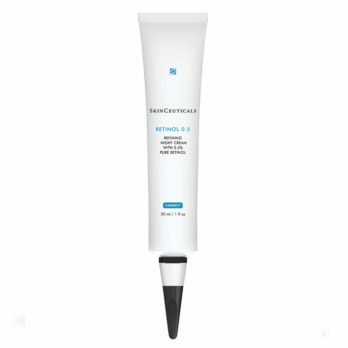 If a reaction occurs stop using the retinol 0.5% and wait for the skin to settle and begin again with every 2nd night application. Some people have to stay with this application and if you are one of them no worries the skin benefits will still be visible. If no reaction occurs it is time to move onto step 3. 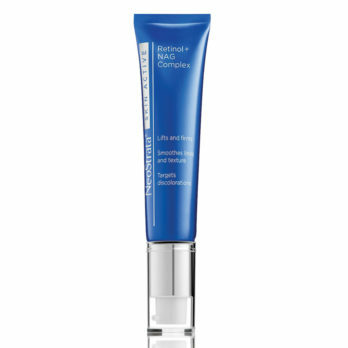 Yes you guessed it: it’s time for the high strength retinol 1% and yes we follow the same approach as in step 1 and 2. 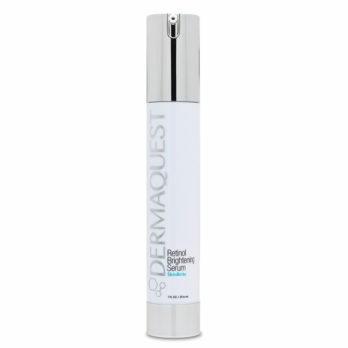 Some manufacturers have incorporated retinol in Nano spheres allowing for a slower breakdown and increased stability of the retinol molecule so applications every 3rd to 7th night is all that is necessary. 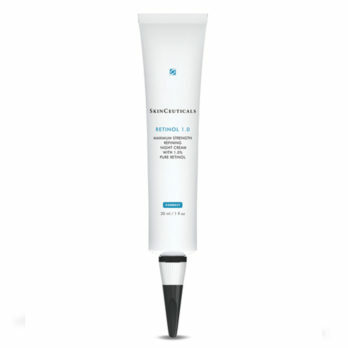 Please see SkinCeuticals retinol info here and here. I hope you have enjoyed the above article and that it will motivate you to start using retinol on your skins. Please feel free to send me any comments or questions you may have. Note: All observations were statistically significant compared with control group.